Will YOUR Company - whether startup, early-stage, or other enterprise - BE BLOCKED by Disruptive Technologies? Or will you and your team RIDE THE WAVE OF DISRUPTION to growth and success? 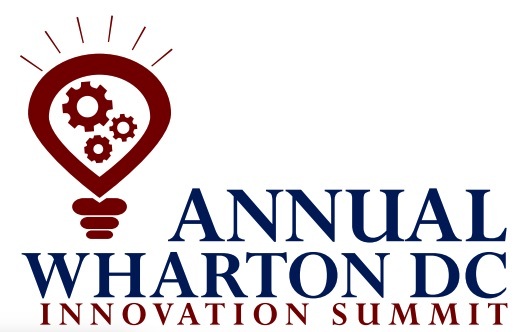 To tilt the odds in YOUR FAVOR, join us at the 5th Annual Wharton DC Innovation Summit. To ADVANCE and SCORE with your idea, your startup, early-stage, or other organization, join us on the journey to improve your innovation results. And as you SCORE, you may even use - or develop - Disruptive Technologies to CHANGE THE GAME in your business or your industry! Note: FACC members can register at the same price as Wharton Club members. To do so, please register on the Wharton Club's website by adding "FACC" in the box after your employer's name. REGISTER NOW and LEARN MORE for Tuesday, May 7, 2019 Summit!